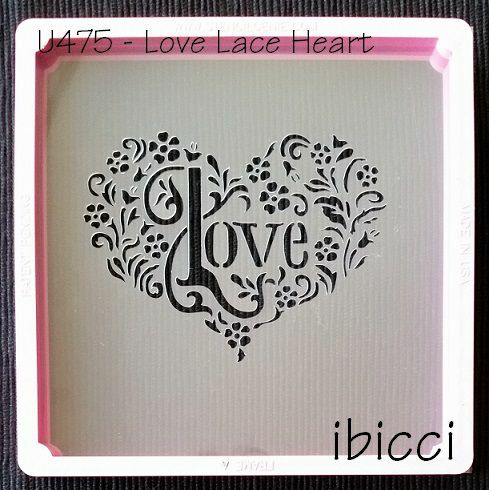 Our ibicci stencil is designed to match the lovely Full Heart Cutter designed by Cari of Sinful Cutters, and and is one of my most popular designs. 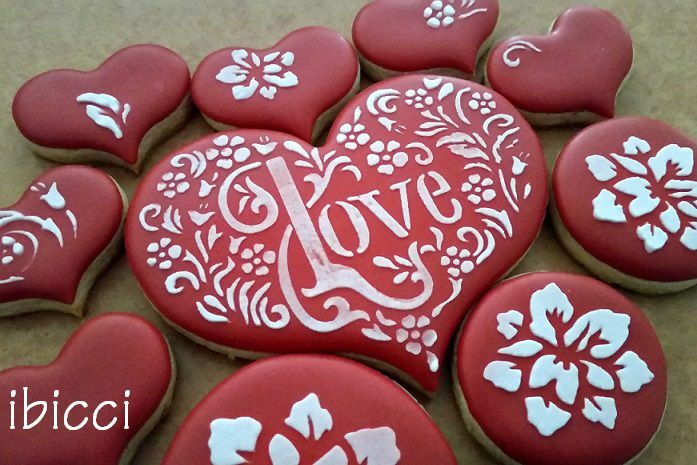 You can find the cutter here at Sinful Cutters and the stencil may also be available there in the 4" so you can now order both at the same time. If you have and use the 5" cutter, the 5" is supplied on a larger stencil for use with magnets. The 6" (and larger if requested) will be supplied on a Cake sized stencil.